The competitive spirit will continue this Wednesday 17th April. We will be hosting another 2 Up TT, this week will run on the 15 Rathfriland Road -Castlewellan Circuit. Following some stiff competition and close times riders will be out to get one step closer to the podium. 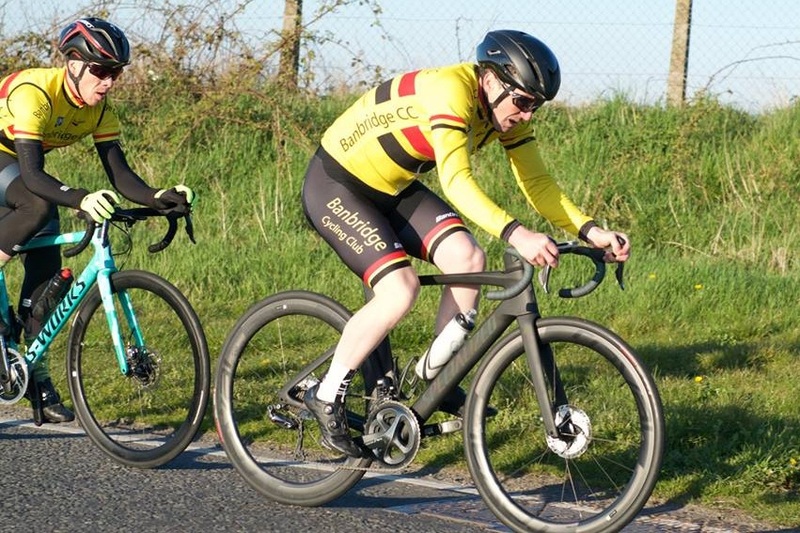 Last weeks TTT was closely fought with Aaron Parks and Johnny McRoberts, Wayne Graham and Richard McBride & Mark Stewart and Stephen Fitzsimmons gaining the top three club positions. Guest teams are welcome. Entry fee is £2 per rider and a limited competition licence is required. Riders should be signed on and ready to start by 6.45pm. Rear lights are essential. Full dates for our Club League, Interclub League and Open Racing events can be found on our events page.